The Brunswick Royal Blue Ringer is fairly inexpensive and can be played on many typical house shots. What was easy to see is that Brunswick rounded out their Ringer lineup allowing this one to be the “strongest”. 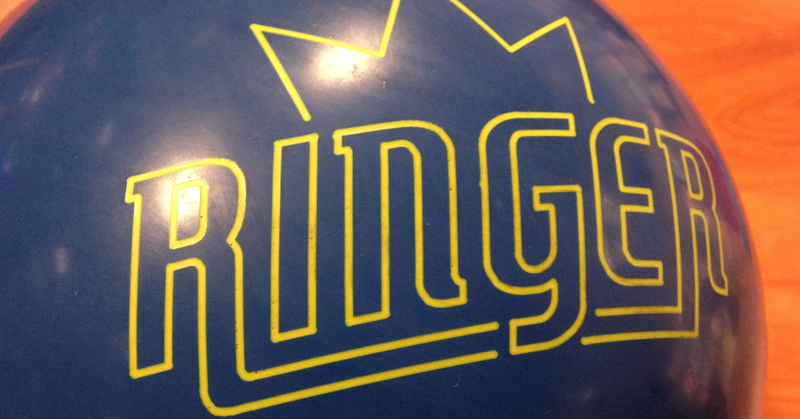 If you wanted an arsenal of Ringers, the Royal Blue would be the top dog. Very smooth reaction with good midlane read due to the cover strength. Overall very easy motion. Generally speaking, it may not sound very exciting to have an arsenal of low end balls, but nothing wrong with having the option. This ball allows folks on a budget to get a medium-heavy ball reaction for very little money. Adding any of the other Ringers could be a nice 1-2 reaction.